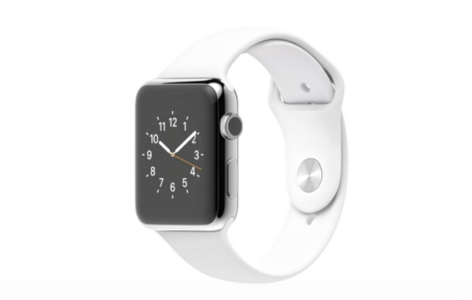 Apple has announced the iWatch, its first wearable device. 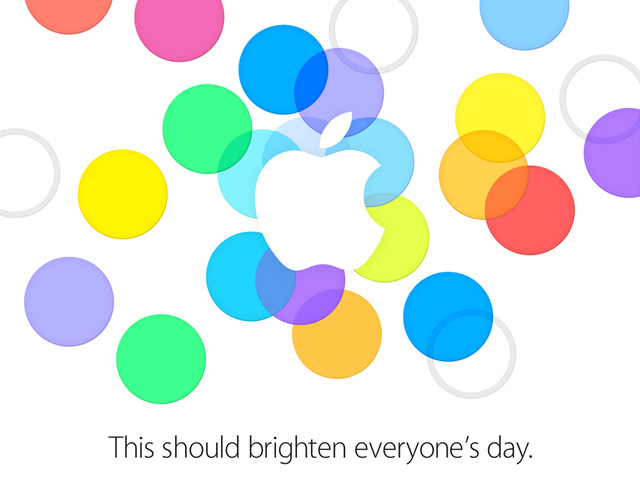 Apple has confirmed that it will announce the iPhone 5S and iPhone 5C on September 10th. 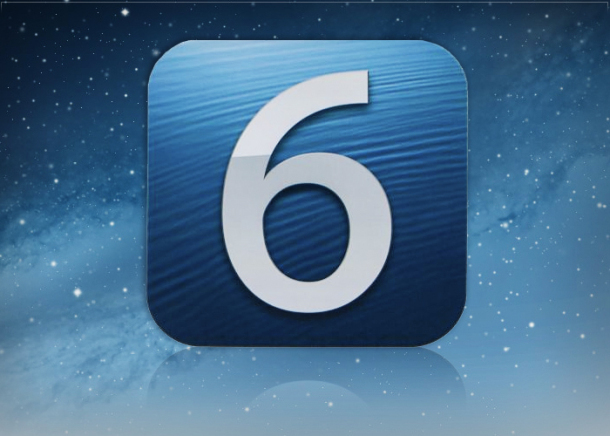 evasiOn has released the iOS 6/iPhone 5 jailbreak. 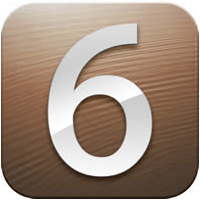 The official iOS 6/iPhone 5 jailbreak — evasiOn — is launching tomorrow. The first images of the iPhone 5S has purportedly been leaked. Images of Ashton Kutcher’s role in a Steve Jobs movie that premiers next month during the Sundance Film Festival has emerged. 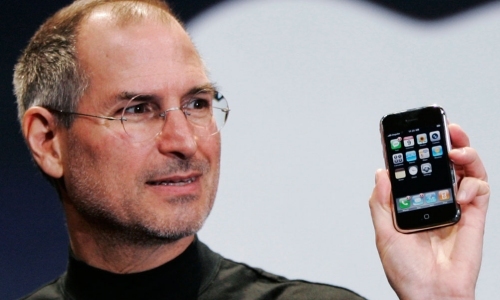 Apple has released an update to its iOS 6 mobile operating system. 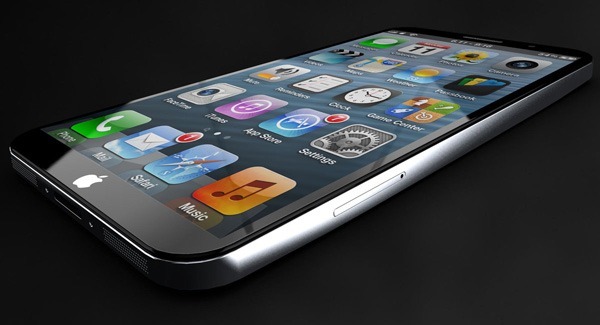 The iPhone 6 will seemingly include fingerprint security technology. 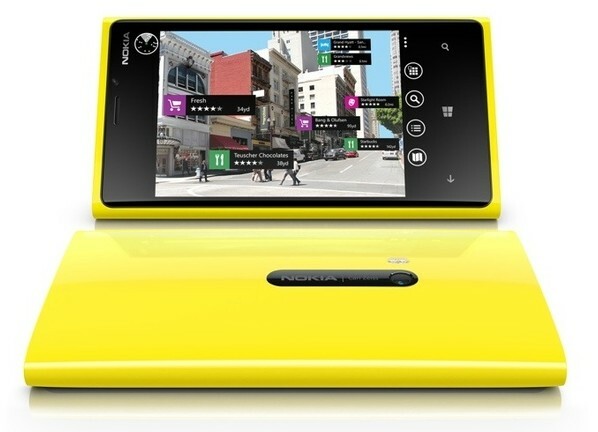 Nokia has once again mocked the iPhone 5, and this time for the lack of the smartphone’s color. 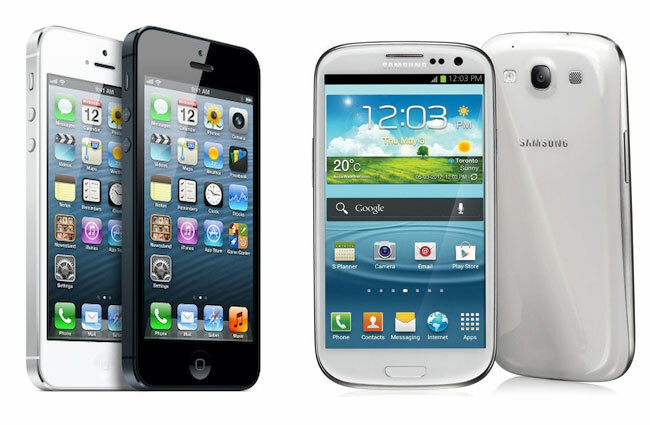 Judging by a few damage tests videos, it seems the iPhone 5 is more durable than the Samsung Galaxy S3.